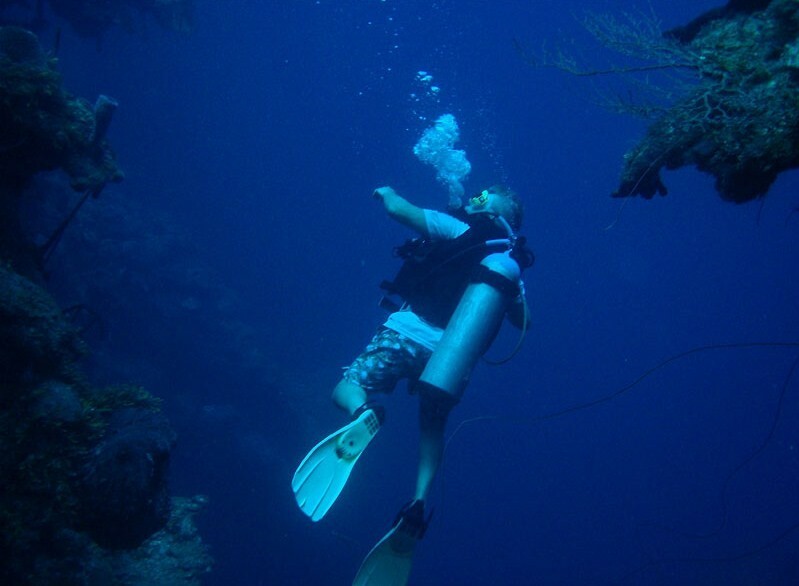 After exploring forts, mountains, waterfalls, Now Its time to explore life under water. A dream of every true traveller to explore life in water, to watch colorful fishes, corals and other life of water which he or she must have only seen on Television. 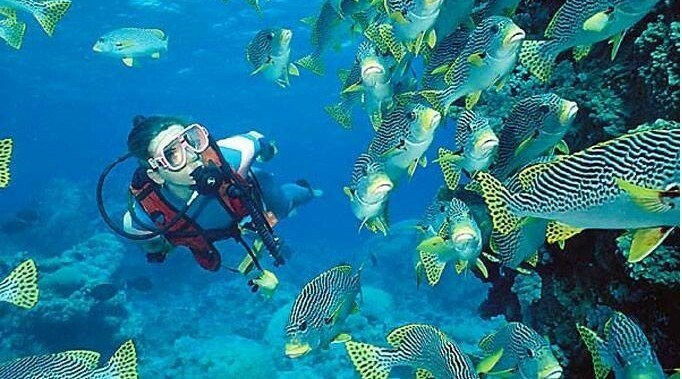 We are giving you this life time opportunity to fulfill your dream doing Scuba Diving and Snorkeling in Konkan Region, Sindhudurg District. With some beautiful sight seeing like Tarkarli backwaters, Nivti Rocks, Sindhudurg fort, and fun filled Watersports. After breakfast proceed to visit Nivati Island via tarkarli backwater ride, en route enjoy various water sports activities (extra cost). Evening back to Malvan and start return journey towards Mumbai. Overnight journey. Day 4 - Arrival at Mumbai. 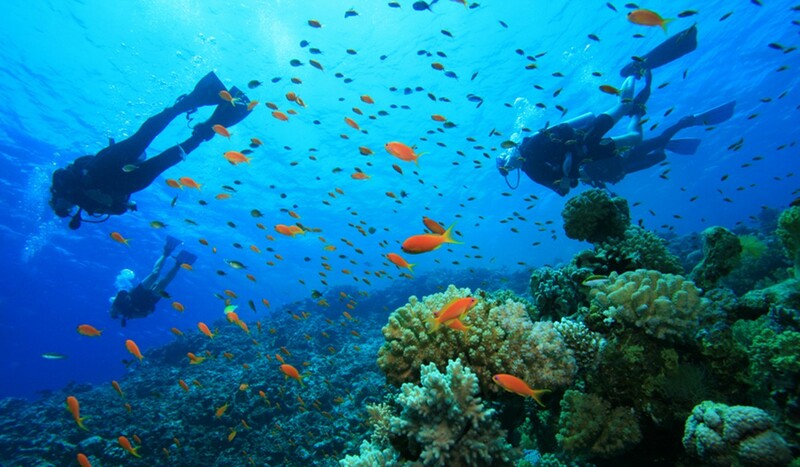 Note: Swimming is not required for scuba diving as tandem will be there to assist you. Water Bottle (1 Litre) Must. Rucksack to carry all this things.